Stock status is current as of 4/23/2019 1:53 AMET. 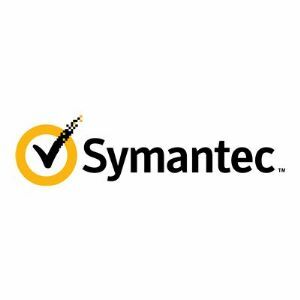 Symantec Managed Security Services puts aspects of security operations under the management of experienced specialists to offer your organization a higher level of protection for its mission-critical information assets. Symantec delivers real-time threat monitoring and analysis to minimize any impact on business operations and reduce overall security risk. By leveraging Symantec's world-class analytics and expertise, organizations can improve business continuity and enhance the efficiency of their security operations.